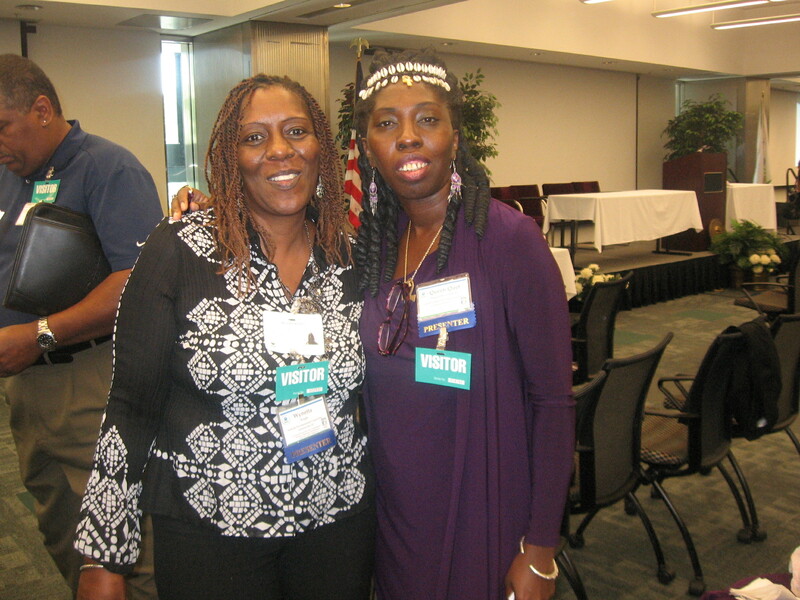 Approximately 15 years ago, I had the wonderful opportunity of being invited to Atlanta, GA to present on Gullah/Geechee culture and the Sea Islands for the United States Environmental Protection Agency (EPA). I had no idea that this multi-million dollar building in the heart of downtown “Hotlanta” was brand new. I found that out this year when I set out on a brand new journey to return to be amongst people that I see as allies in protecting our coast. I was invited to be an EPA Region 4 Conference Scholarship recipient and presenter for their conference on environmental justice this time. The first time that I presented in this building, it was for “Black History Month.” As I looked at those in the line and throughout the space, I felt like that was the reason I was here once again. This made me wonder if environmental justice was “just us.” This led me to say a prayer and be fully alert to all that I saw posted and all the presentations. I contemplated the fact that it is often the communities of those with the least amount of access to financial resources that have to contend with corporate entities coming into their towns and onto their islands to want to build under the guise of offering jobs. No one would ever say that we are offering you the jobs that no one else would take because of the associated health risk involved in what you will work with, where you will work inside of, nor in what will be dumped right around were you live. However, story after story after story of those that were no longer here for the environmental justice conference had to do with this having happened in their communities and how they fought against it unto death. Thankfully, they left behind many that are continuing the fight and will not give up nor stand down! Interestingly and painfully enough, the environmental justice movement is credited with beginning in North Carolina when people in Warren County stood up against trucks coming in and dumping toxins. From this date in 1982 until this moment, there are those standing up and speaking out regarding environmental damage along the Gullah/Geechee Nation’s coast. Some of the leaders in these efforts are Representative Zack Lyde of Brunswick, GA, Dr. Mildred McClain of “Harambee House” in Savannah, GA and Wynetta Wright of the Eastside Environmental Council in Jacksonville, FL. In the midst of their efforts, new “superfund sites” are being discovered and declared along our coast such as in the case of Navassa, NC. So, the work of partnering with the EPA continues. 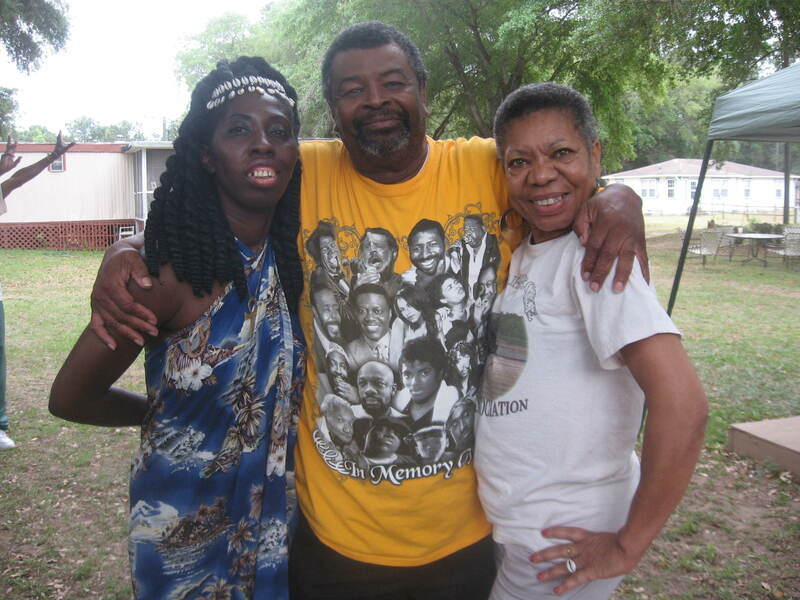 Queen Quet, Chieftess of the Gullah/Geechee Nation, Rep. Zack Lyde of Brunswick, GA, and Audrey Peterman of Earthwise Productions continue to be advocates for the environment and environmental justice. 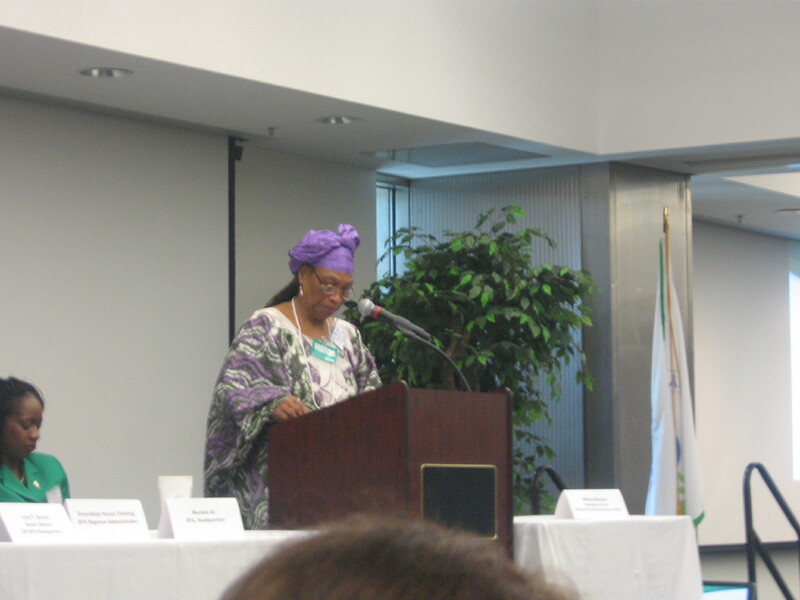 A leader of the environmental justice movement in the Gullah/Geechee Nation, Dr. Mildred McClain presents at the EPA Region 4 Conference. Although illness and tragedy are a part of the story of environmental justice, there is also success and inspiration. I felt like I was in a southern Black Baptist church for much of the first morning of the conference. There were more AMENs in a federal building than I have every heard! (It wouldn’t hurt to hear a few more in some more places too!) It was the appropriate word to hear given that it indicates “and so it is!” We agree that there is an issue of environmental justice and we agree that there are those of us that will continue to stand and fight and do the work in this arena so that our future generations can be healthier than the last and we can do our part to de-contaminate the earth and pray for the healing of the land. I am thankful to be amongst those that are fighting for justice and to know that there are those warriors in this fight that are not “just us,” but this group of fighters consist of all people that feel that everyone has the right to clean water, fresh air, access to a healthy environment, and to a better quality of life. To that I say, “AMEN!” I believe that you will say the same when you see the Gullah/Geechee TV coverage of this historic event that is now a part of the pages of history not just “Black history,” but histree fa all a we!